Aluminum bleachers on a cold day can be much more tolerable with vinyl bleacher covers. Squeezing into aluminum bleachers to cheer for your favorite football team is a tradition of high school and collegiate sports. But when it gets later in the season and the temperature drops, the tradition of watching the game from your warm couch in your fuzzy socks sounds way more enjoyable. Regulating the temperature of your stadium seating is just one reason why vinyl bleacher covers are essential for outdoor stadiums. Aluminum bleachers are conductors of heat. Remember when you learned about conductors in your middle school science class? Essentially, conductors will hold the hot or cold extremely well, and can transfer it to you. That’s why the bleachers are hot in the summer, and cold in the winter. Over the years, Green Bay fans have shown true commitment, by committing to cheering for their Packers even during the “Ice Bowl” of 1967, which was -13 degrees Fahrenheit, with a wind chill of -48. The field was covered overnight with a heater on, but when it was uncovered in the morning, the moisture in the grass flash-froze. Yikes! If your dream is to play in the NFL, you better practice on ice. The Packers’ stadium Lambeau Field is known as “The Frozen Tundra,” claiming 4 of the 10 coldest games in NFL history and even naming their TV system “Tundra Vision.” Their artificial lighting system extends the grass’s growing season and operates 24 hours a day from October to December. Simple vinyl bleacher covers can make a big difference in The Frozen Tundra and beyond. 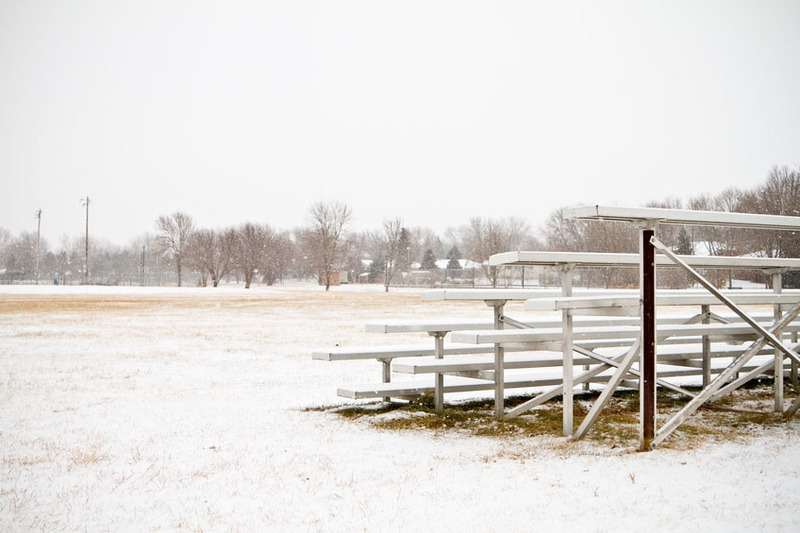 Weather-resistant covers don’t just protect your behind, they also protect the bleacher itself from the huge range of harsh weather that can damage it—from rain to hail to ice to everything in between. Aluminum bleachers are low maintenance, especially compared to old fashioned wooden bleachers. 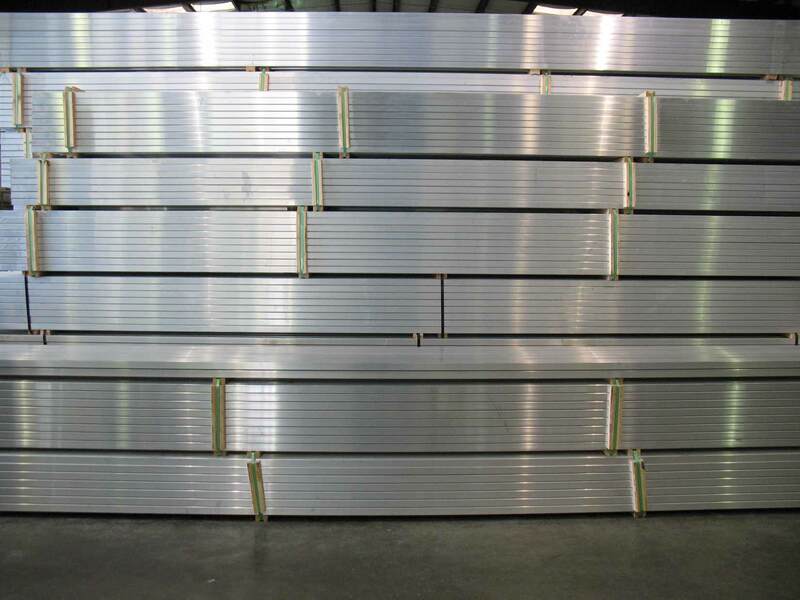 While they are strong enough to withstand the damage that comes from extreme weather and jumping fans, aluminum can still get scratched, dented, or impacted by the elements and its guests. Facility managers typically are required to paint or power wash their aluminum bleachers as part of their maintenance. Most weather-proof covers are essentially maintenance-free. Not only will you not have to repair or replace your aluminum bleachers, you can rest easy knowing that they are protected for long-term use. It’s like how you don’t buy the nicest smart phone and then carry it without a case. Inevitably, it will slip through your fingers and shatter on the concrete, forcing you to buy another one. Seriously, is there anything more heart-sinking than picking up your shattered phone from the ground? With your smart phone in a case, it can last for years, protecting your investment and helping you get your money’s worth. It’s the same thing with aluminum bleachers. Keep them covered and you’ll be surprised how maintenance and replacement costs go down. Let’s face it—aluminum bleachers can be eyesores, literally. If you’ve sat on the other side of a stadium and tried to watch a game on a sunny day, the reflection on the benches can be bright. The deluxe seats in stadiums (which usually have covers or backs) always look better for matching the home team’s colors and getting rid of that cold and impersonal feeling of aluminum bleachers. Don’t undermine the importance of unifying in your team’s colors. Remember the last time you went to a game where the fans matched almost perfectly? It looks incredible, but more importantly it pumps up the fans to cheer louder, which can impact the outcome of the game. Aluminum bleacher covers protect the bleachers, increase your guests’ comfort, and are way more aesthetically pleasing then plain aluminum. Remember that when your fans are comfortable, they will come back for another game or event, buy season tickets, and bring all of their friends.